Wedding Invitation Printing Techniques—What Do They Mean? Which Should I Choose? Your wedding invitation is much more than an informational packet instructing guests where and when you and your one and only will be tying the knot. 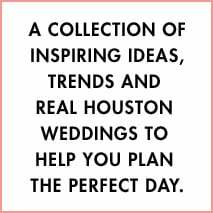 It is the first opportunity you have to introduce guests to the style and tone of your wedding. Grand and elegant or cozy and whimsical? Celadon and coral or silver and sage? A well-chosen wedding invitation entices invitees and gives them a taste of the celebration to come. 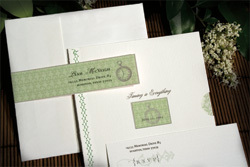 Since there’s no second chance to make a first impression, it pays to know a bit about invitations, particularly the different printing techniques available to you. Houston’s finest stationers are experts in the latest—and most traditional—printing possibilities. Before you select the one who will create perhaps the most important invitations of your life, let our handy printing-technique guide give you the head start you need. Engraving: Formal, elegant, timeless. Engraving typically utilizes copper plates to produce raised print, and works well with black ink on light paper. Engraving is time-consuming and expensive, but the cost goes down with the volume of invitations produced, making it a good choice for weddings with large guest lists. Letterpress: This centuries-old technique is in vogue once again. 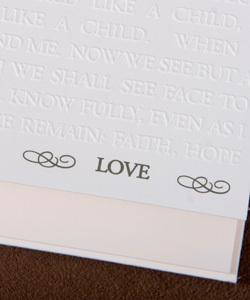 With letterpress, words are stamped by machine, and letterpress print looks especially good with textured or handmade paper. Not as expensive as engraving usually, but still on the pricey side. Lithography: Also known as offset, lithography uses plates, emulsion and light exposure to produce crisp, flat print. It allows for a vast range of colors and works well with almost any kind of print surface. Lithography is a versatile technique that costs less than engraving or letterpress. Thermography: With thermography, ink is applied to paper then treated with a chemical and heated to produce a raised-print appearance. This technique can only be used with certain ink colors and paper types, so it has its design limitations. BUT, it is considerably less expensive than engraving, and produces a similar effect. 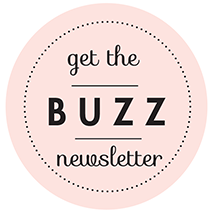 Digital: Fast, flexible, modern, inexpensive. Digital printing is a great option for contemporary invitations, short planning schedules and limited budgets.